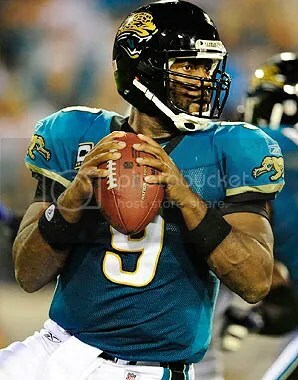 Yesterday Jack Del Rio, coach of the Jacksonville Jaguars, stated that David Garrard will be the week one starter. 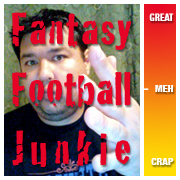 Definitely not a shock, but many people are still drafting Gabbert, especially in two QB’s leagues. I wouldn’t touch either one myself but if you did draft him, it’s safe to drop him. If anything, Gabbert will get a shot mid-season most likely when the Jaguars are out of contention. Side note: If there was a team that could use T.O. it might be the Jaguars. There receiving corp looks terrible. I don’t believe Mike Thomas is ready to be a true number one. Marcedes Lewis is good but will get more attention this year.